The USA Men fall to Serbia 17-14 in the quarterfinals of the 2017 FIBA 3x3 World Cup. 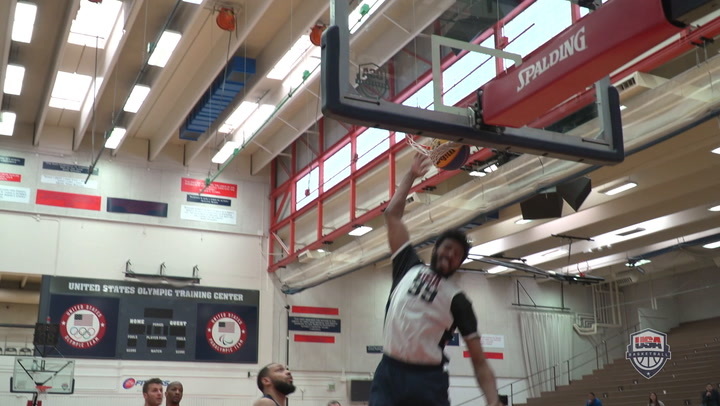 With wins over New Zealand and South Korea, the USA Men's 3x3 World Cup Team advanced to the quarterfinals as Group D's No. 2 seed. The USA fell to Netherlands and then responded with a win over Indonesia on the first day of the 2017 FIBA 3x3 World Cup in France.